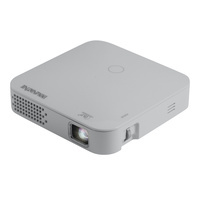 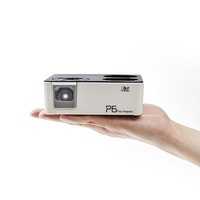 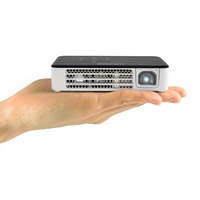 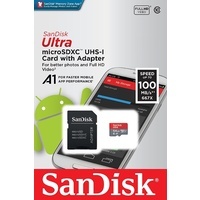 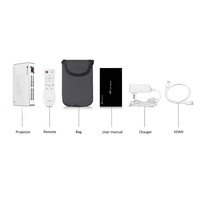 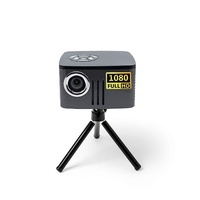 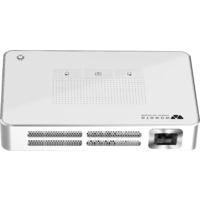 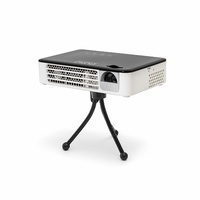 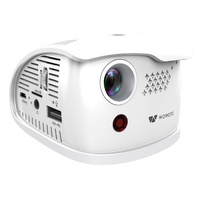 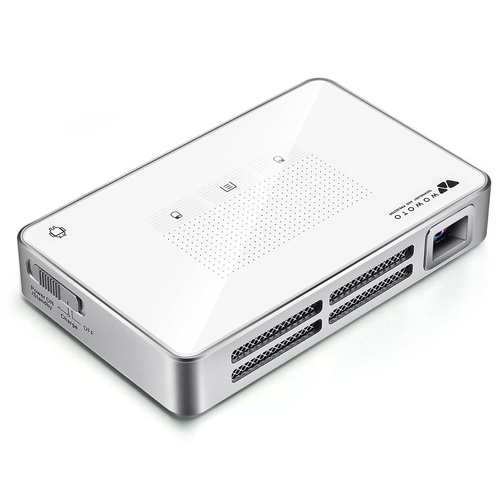 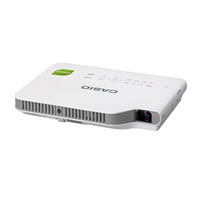 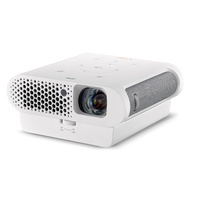 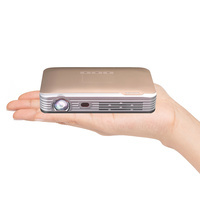 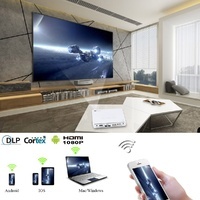 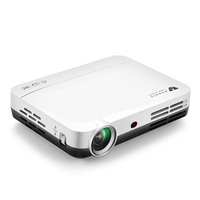 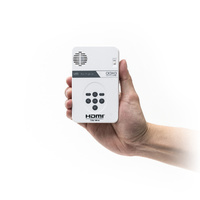 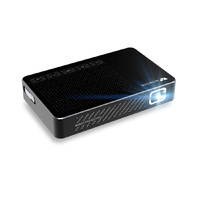 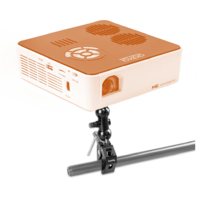 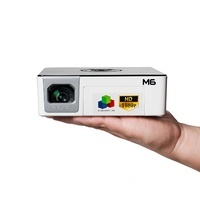 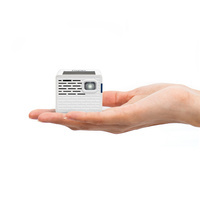 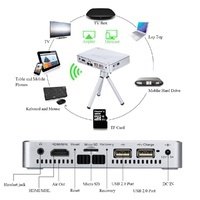 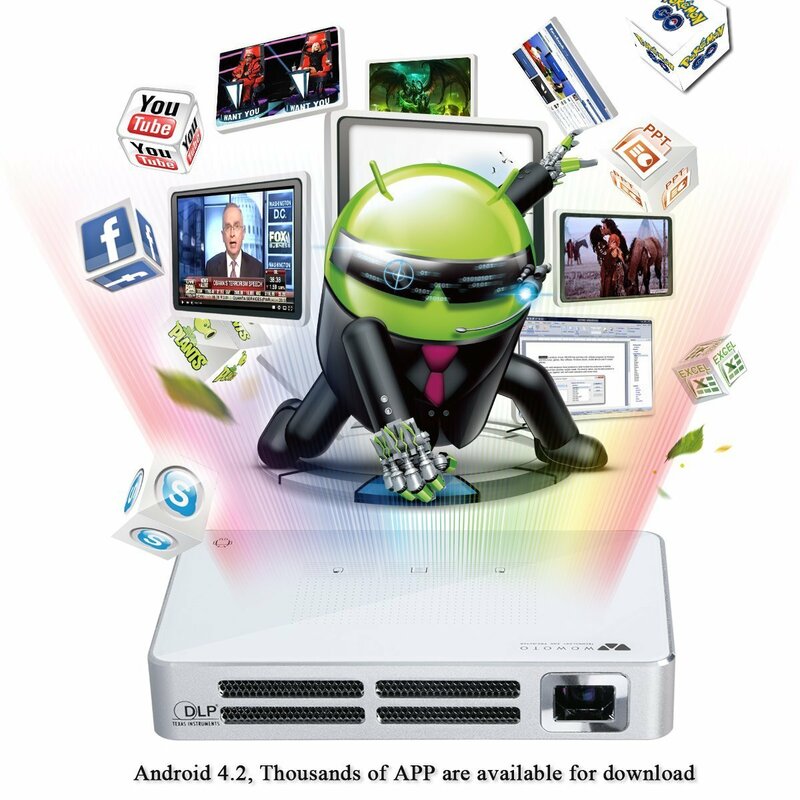 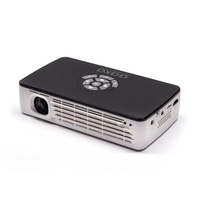 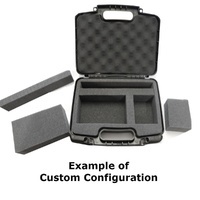 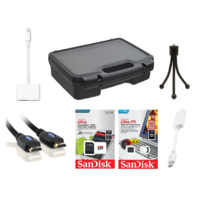 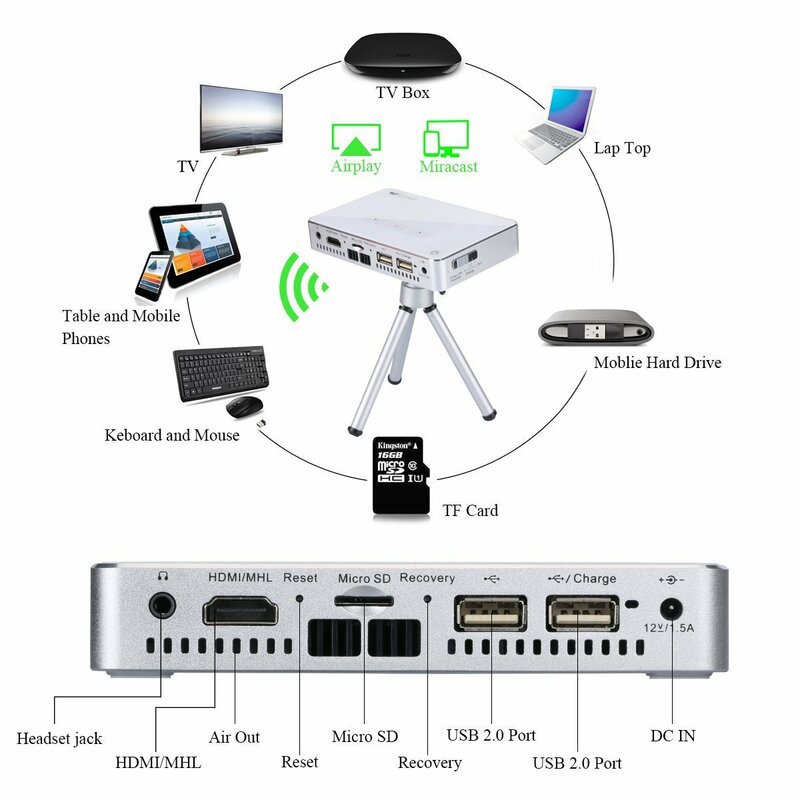 Portable Projector with Android System Compatible with HDMI Devices Phones Laptops Tablets and Gaming Consoles. 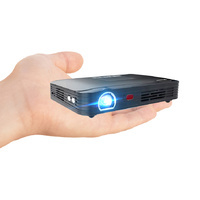 Create your home cinema, enjoy HD image projection up to 300 inches. 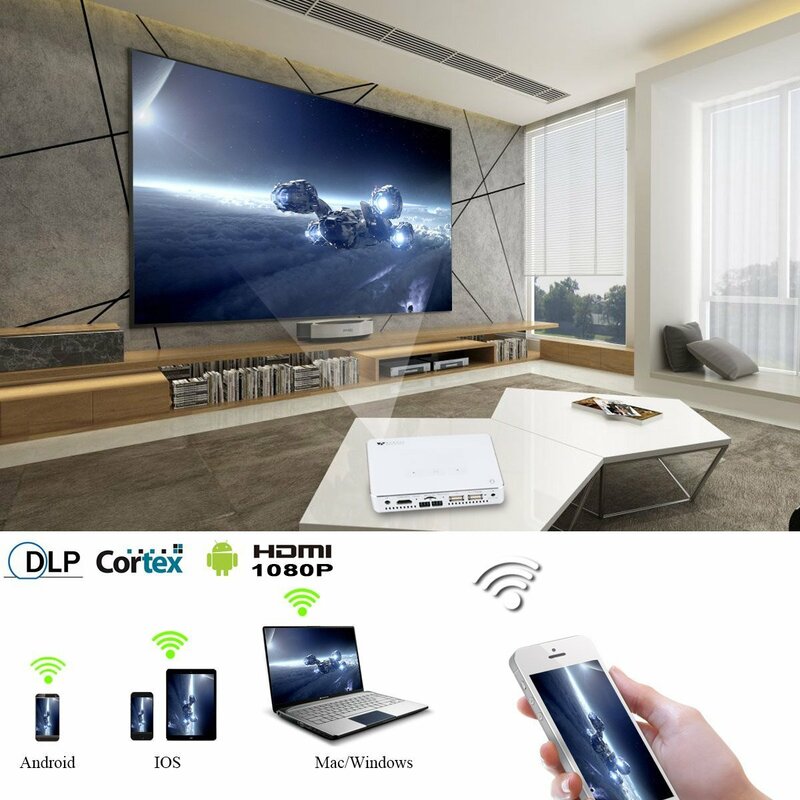 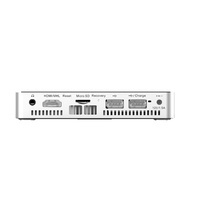 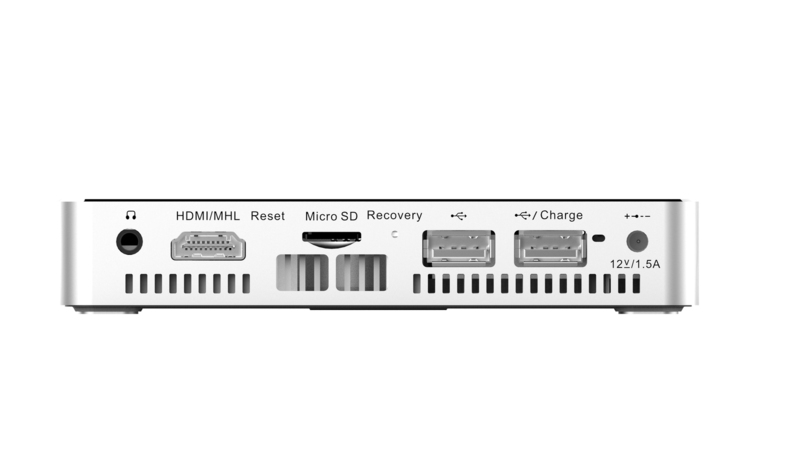 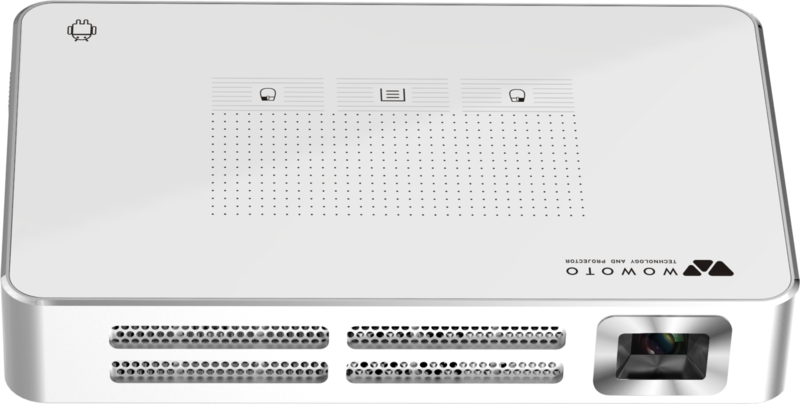 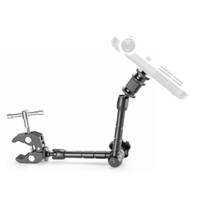 Widely used for watching movies, work presentations, entertainment, Wireless with the screen function, support DLNA, AirPlay, Miracast. 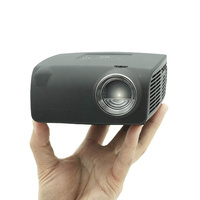 Screen size (diagonal) 20"- 150"
I'm very pleased with this movie theatre projector! 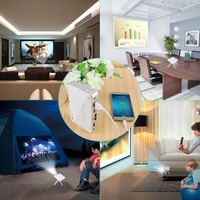 The picture is brighter than I thought it would be. 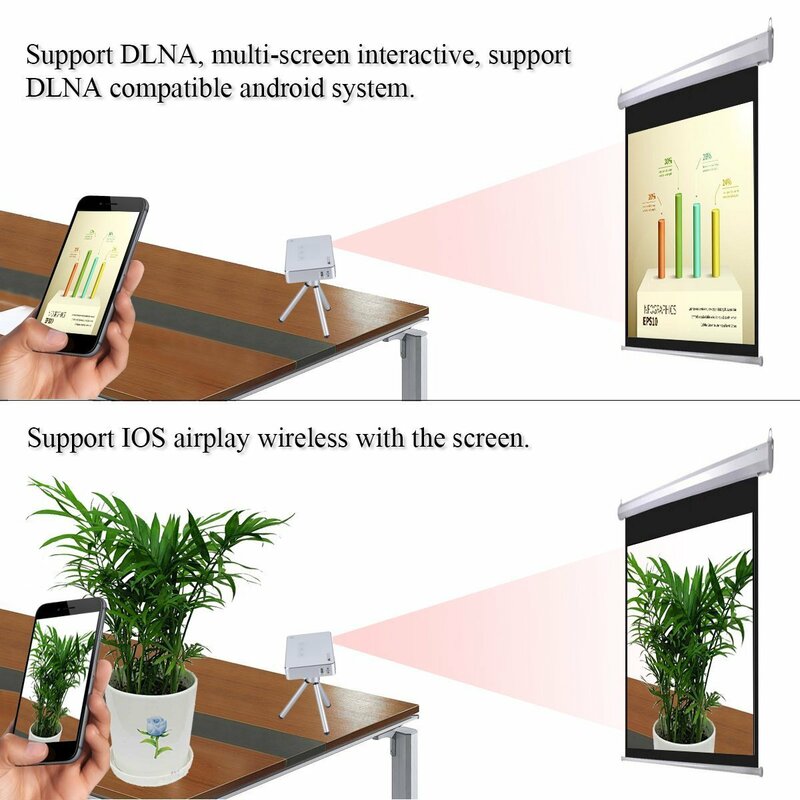 The screen is nice and big without having to move it back too far, and the image quality is great.